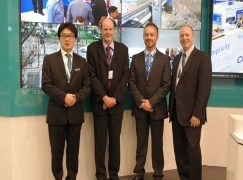 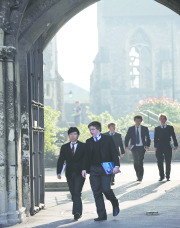 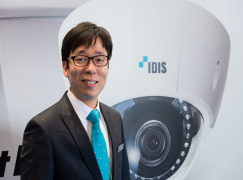 An upgraded public area CCTV solution using robust video capture technology from IDIS, Korea’s global surveillance technology leader, is safeguarding Leybourne in Kent against anti-social behaviour. 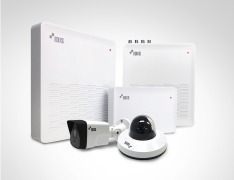 The new system, designed and installed by iC2 CCTV, has allowed the parish council to work within a limited budget to deliver extended coverage, improved image quality and no data loss. 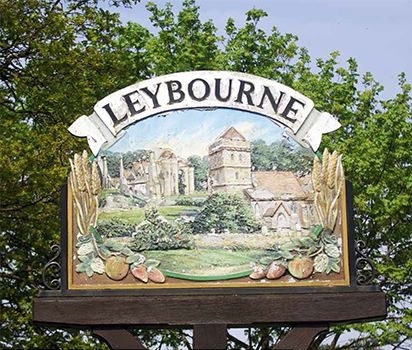 Leybourne is a village with a strong community feel and an attractive rural character however, with good transport links to the nearby M20, residents were concerned about the risk of crime coming in from outside the area. 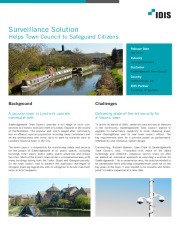 Prior to the upgrade the village had limited public area surveillance based on outdated analogue technology, but it was proving costly to maintain and difficult to adapt to changing needs. 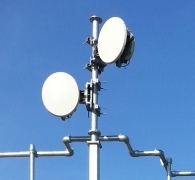 Budget constraints also meant that data-streaming had to be capped and as a result video evidence was only being recorded part time. 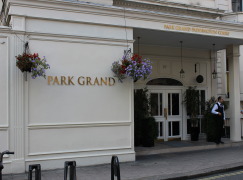 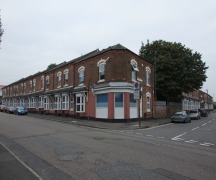 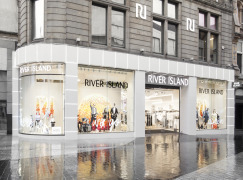 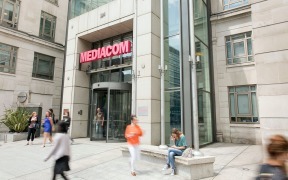 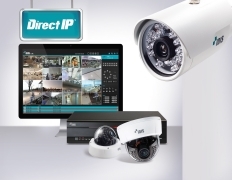 London-based integrator iC2 CCTV was consulted and asked to devise a solution that would work within the funds available. 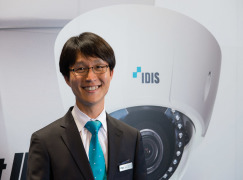 To achieve the lowest total cost of ownership, iC2 CCTV recommended installing the latest IDIS technology on a 5GHz point-to-point wireless infrastructure. 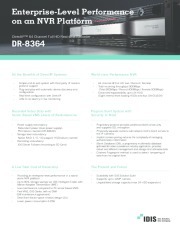 At the heart of the new system is a powerful 64-channel, full HD NVR recorder – model DR-8364D – which offers the important advantage of flexible H.265/H.264 dual codec performance. 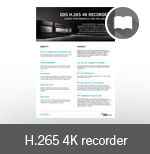 This feature allows recording in high-definition H.265 but viewing on a variety of older screens using H.2264, so it means existing display equipment can be retained. 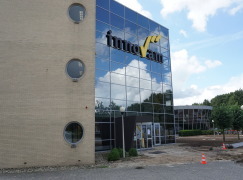 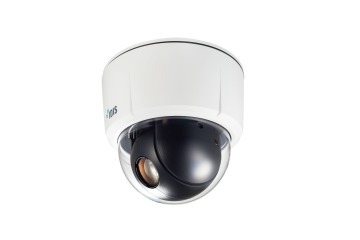 A combination of 3-megapixel and 5-megapixel IDIS domes and bullet cameras mounted on lamp-posts in key locations gives significantly improved coverage and image detail. 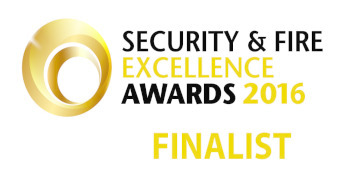 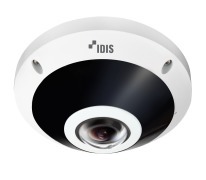 And IDIS Smart Failover provides the best guarantee against data loss: if Leybourne’s network connection is compromised for any reason, all recordings continue to be stored on SD cards within the cameras and are then automatically downloaded as soon as the connection is re-established. 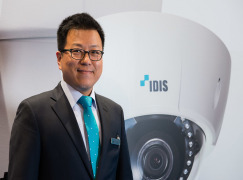 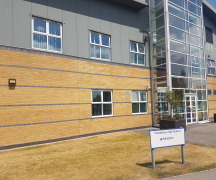 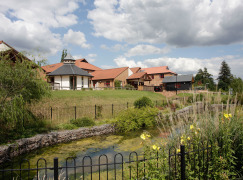 The IDIS technology together with the wireless network, installed over five weeks by iC2 CCTV without disrupting the village, gives Leybourne significantly improved protection without high ongoing costs. 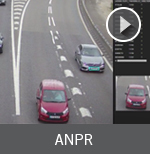 Unlike the old analogue system, recordings are now easily searchable with time/date stamped footage and the high definition image quality is ideal for use in investigations and as evidence. 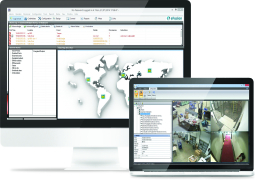 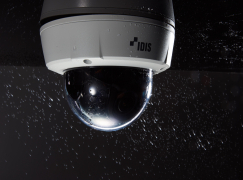 IDIS Smart Failover ensures that uninterrupted evidence is always retained in the event of transmission failures, without the need for time-consuming manual data downloads from individual cameras. 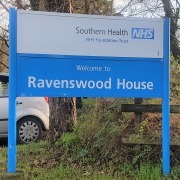 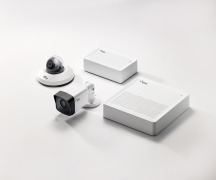 “This robust, new video system is proving very popular with Leybourne Parish Council and the community and enables us to provide excellent quality data and images for Kent Police and the local authorities,” stated the chairman of the Parish Council Bob Ulph. 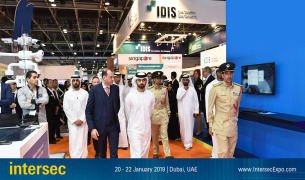 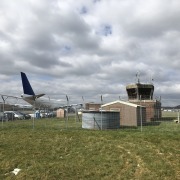 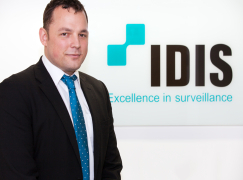 “We are delighted that IDIS technology was chosen to safeguard this community and we are proud that it will continue to do so for years to come,” he added. 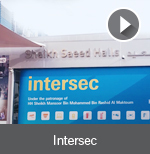 Check out our video and discover the latest surveillance innovations that will be on the IDIS stand at IFSEC 2018! 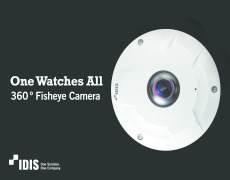 Introducing the new IDIS Fisheye Camera, featuring ground-breaking dual side de-warping, outstanding panoramic image quality, and simple plug-and-play installation to deliver the ultimate in surveillance efficiency and performance. 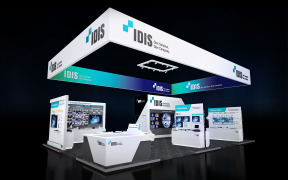 The IDIS 4K Total Solution provides a high performance mix of 4K technology, all designed, developed, and manufactured in-house. 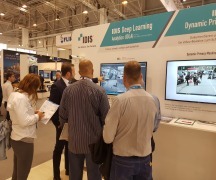 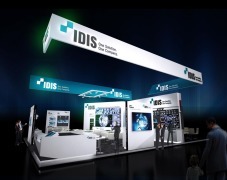 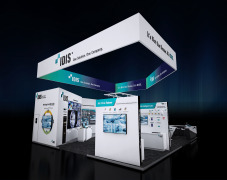 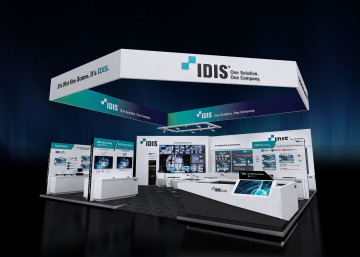 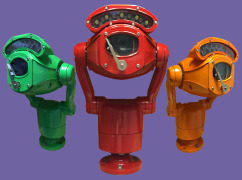 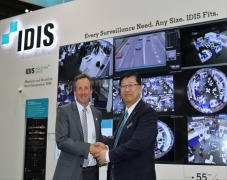 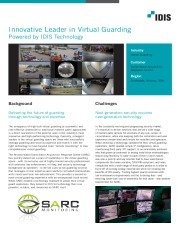 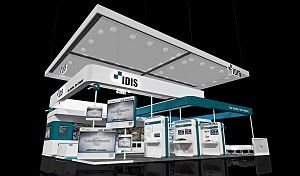 IDIS delivers sharper, more accurate surveillance for powerful image analysis. 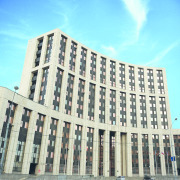 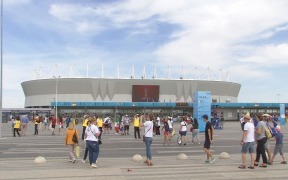 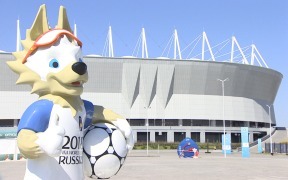 Located in Moscow, the International Investment Bank (IIB) is an inter-state organisation which promotes economic and social development among members. 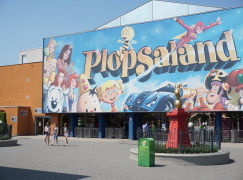 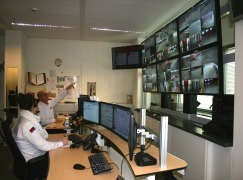 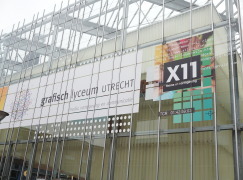 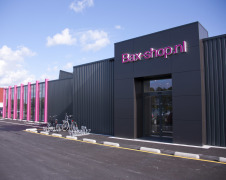 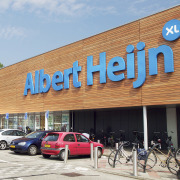 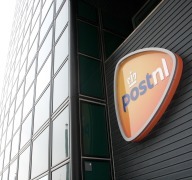 Like many retailers, the Albert Heijn store in Veldhoven wanted to use video surveillance and recording to limit the impact of shoplifting and deliver on its promise to prevent crime. 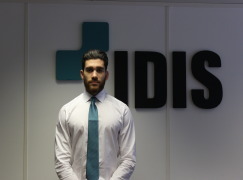 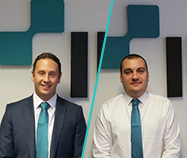 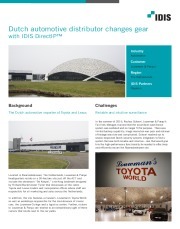 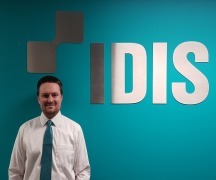 Appointment of General Manager and Regional Sales Manager further exemplifies IDIS’ commitment to the region. 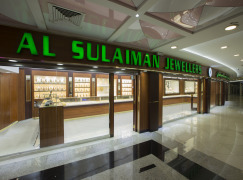 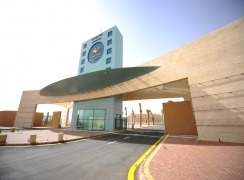 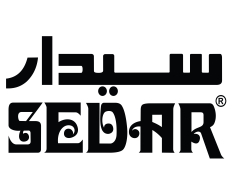 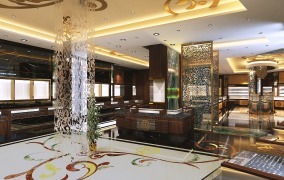 New offices in the Dubai Silicon Oasis will provide strategic positioning for Middle East/North African growth. 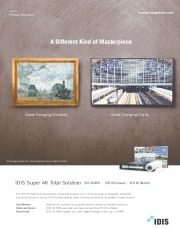 IDIS introduces DirectCX, the industry’s most advanced analog HD solution. 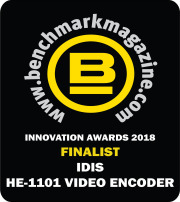 Based on HD-TVI(High Definition Transfer Video Interface) technology, IDIS incorporates its expertise in image processing to provide unrivalled HD recording performance at lower cost. 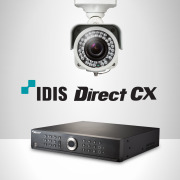 Designed for simplicity, convenience and performance, DirectCX is an optimal surveillance solution to meet the requirements of various applications in small sizes to more complex larger installations. 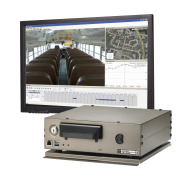 With an NVR price tag, the DR-8364D is suitable for a range of surveillance applications including large campuses, multi-site organisations, city-wide surveillance and other mission critical security operations. The IDIS DR-6332PS-S is a class-leading and highperformance 4K NVR that makes up part of IDIS Total 4K Solution line up, which is comprised of IP cameras, NVRs, monitors, network accessories, and recording platforms, such as the license-free IDIS Center video management software (VMS) and the enterprise-level IDIS Solution Suite. 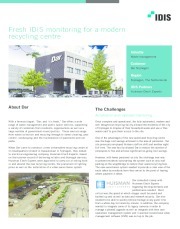 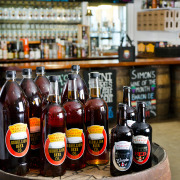 This document demonstrates how IDIS solutions are suitable for a range of applications for businesses large or small. 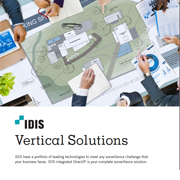 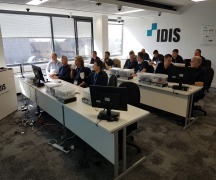 This document gives you a complete overview of the IDIS Total solution, including the complete DirectIP line up of NVRs, IP cameras, monitors and network accessories. 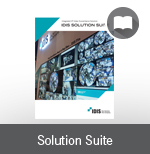 The catalogue also provides a choice of video management software including the totally cost free IDIS Center and our enterprise-level IDIS Solution Suite. 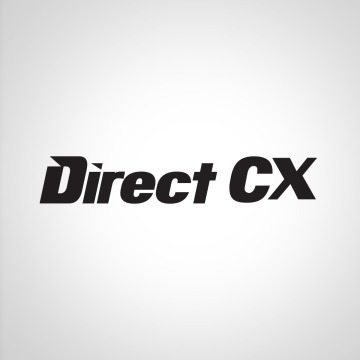 Further, for those looking to leverage coax cabling, you will find comprehensive details of our HD-TVI offering, DirectCX. 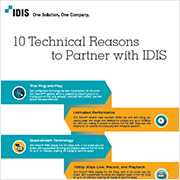 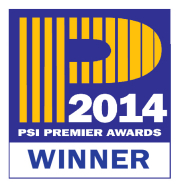 Find out why 20 technical and commercial reasons make it beneficial to partner with IDIS. 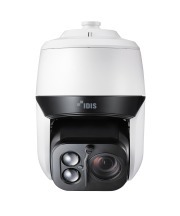 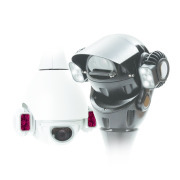 This new IDIS full HD 30x optical zoom PTZ camera presents operators with an advanced and simple to use user interface compared with conventional PTZ controls. 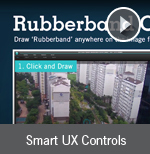 Smart UX Controls deliver super smooth PTZ operation, enabling viewers to easily monitor images by panning images at different speeds and in different directions. 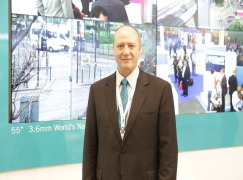 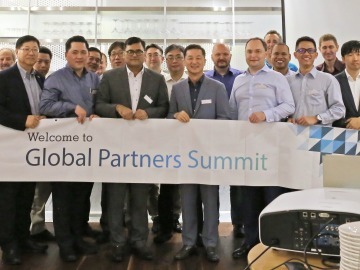 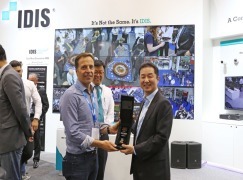 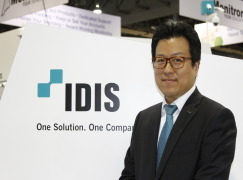 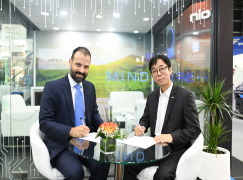 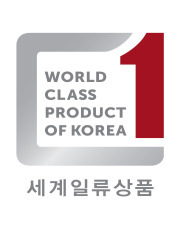 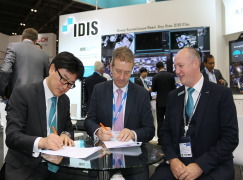 A summit of international security and video surveillance specialists, hosted by IDIS in Seoul, South Korea, last week focused on some of the key drivers that will shape the global video market over the next three years. 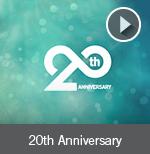 Check out the video highlights. 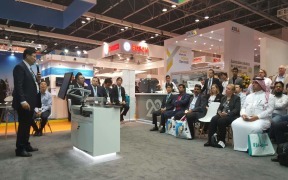 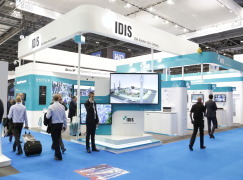 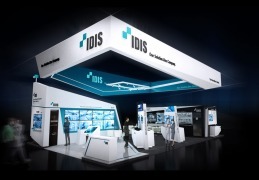 Video: Check out the IDIS video to see what you can expect to find on the IDIS stand at this year's IFSEC! 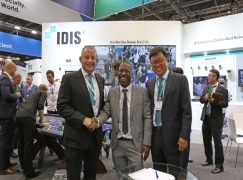 Video: Check out our video to see what you can expect to find on the IDIS stand at this year's IFSEC! 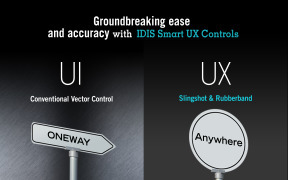 IDIS Smart UX Controls v2.0 is a new and improved offering over the decorated first iteration of IDIS Smart UX controls, adding “Quick Controls” to its super smooth “Rubberband” and “Slingshot” PTZ tracking, allowing for intuitive control and rapid dewarping. 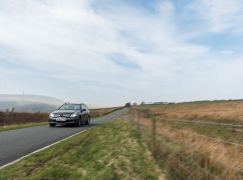 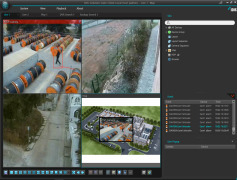 These advanced IP PTZ controls allow users to easily follow moving objects in real-time with accuracy by panning images in different directions and speeds, delivering a critical advantage in any given security environment. 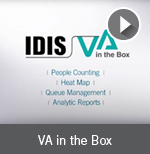 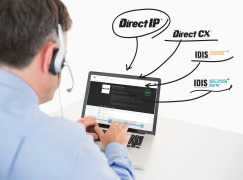 IDIS VA in the Box is one of the most powerful tools available for making businesses more competitive, giving users access to information needed to make the best decisions possible. 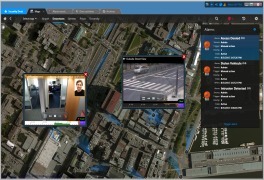 The data generated by the people counting, queue management, heat maps, and analytics functions gives users a chance to learn more about their customers' behaviours and needs and demands. 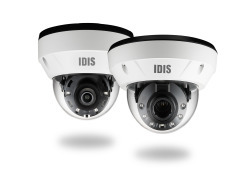 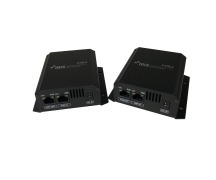 • IDIS Intelligent Codec: Optimised focus plus up to 90% savings on bandwidth and storage. 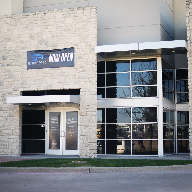 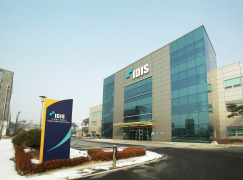 IDIS was founded in 1997 by experts in computer science and artificial intelligence and is celebrating two decades of next-generation, game-changing innovation this year! 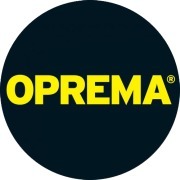 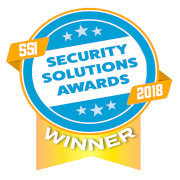 Throughout 2017, we'll be celebrating our 20 years in the security industry across the globe at our regional offices, over social media, during major tradeshows and local events, and with our partners and customers. 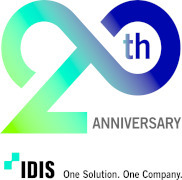 The entire global IDIS team invites you to celebrate our 20th anniversary with us all year long. 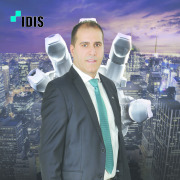 To learn more about the IDIS legacy and follow everything we're doing to celebrate our 20th anniversary all year long, visit www.idisglobal.com/idis20. 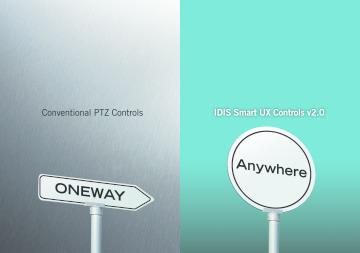 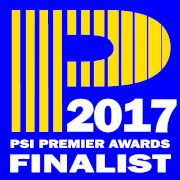 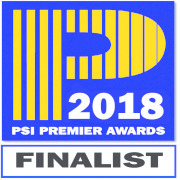 The award-winning, smooth and seamless IDIS Smart UX Controls, "Rubberband" and "Slingshot," provide operators with an advanced, yet intuitive, user interface when compared to conventional PTZ controls. 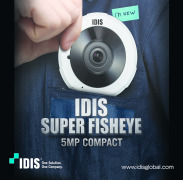 Intuitive visual feedback enables users to easily pan and tilt images at different speeds and in different directions. 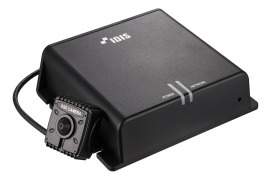 IDIS have teamed up with 4Sight Imaging, an expert advanced imaging science technology company, to transform automated number plate recognition (ANPR/LPR) surveillance monitoring.By coupling a high performance, specialist IDIS 2MP ANPR/LPR camera with 4Sight image analysis software, IDIS offers a simple, fast deployment, a radically improved user experience, measurable savings and multiple performance benefits compared to traditional ANPR/LPR technologies. 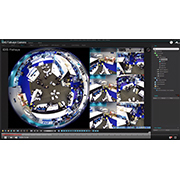 This is further demonstrated by this leading image analysis technology proving ten times more accurate in independent comparative testing.